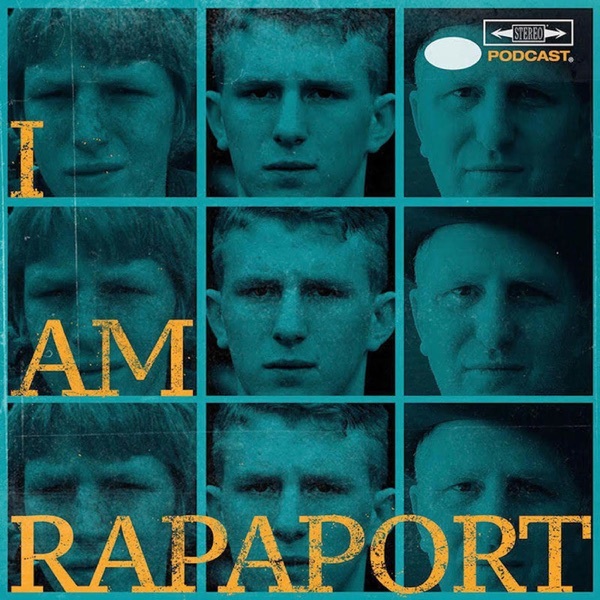 The Gatekeepers of Disruptive Behavior aka The Disco 2 aka Michael Rapaport & Gerald Moody are here to go Hard Body Karate and discuss: An Air Moody Dunk Poll, A New York Times Feature on the I AM RAPAPORT: STEREO PODCAST, Drake and The Toronto Raptors getting swept by LeBron James and The Cleveland Cavaliers, Michael being All In on the New York Knicks, Another Met Gala Snub, Chef Moneti cooking steak and TV Cooking Shows, Michael saying he can grab rim on a 10 foot basket, Britt McHenry claiming that she was fired from ESPN for being white, George Zimmerman being charged with Aggravated Stalking, Stan Van Gundy being let go by the Detroit Pistons & what he should do next, Sick F*cks of the Week & more. Then it is an honor and a privilege to have Detroit Lions Running Back Ameer Abdullah (34:45) join the I AM RAPAPORT: STEREO PODCAST with Michael Rapaport to discuss: Offseason Training with Odell Beckham Jr. & Leonard Fournette, Being the youngest of 8 siblings and who is the best/fastest athlete in the family, His Recruitment process out of a small High School in Alabama to the University of Nebraska, Knowing that he’d play Professional Football when he was 6Being able to dunk at 5’9’’ and long jumping 24’ 11’’ in high school, Being a Basketball/Lakers fan, The NBA Playoffs, College Athletes Getting Paid, College and Pro Fans that are harshest, Being a Muslim American, Protesting in the NFL, Matthew Stafford Getting Paid, LaGarette Blount joining the Lions, Getting into an Offensive Rhythm, New Head Coach Matt Patricia, Thanksgiving Day Games, Field Conditions in Green Bay, Biggest Trash Talkers on Defense, The Dangers of Fumble Recoveries & Field Goals, The Hardest Hit He’s Ever Taken/Which Hits Hurt the worst, Favorite Offensive & Defensive Players to watch in NFL, Biggest QBs, What to look forward to this season, Running Backs who can or can’t run routes & a whole lotta mo’! This episode is not to be missed!